Grant Renne & Sons are contractors specializing in the repair of foundation problems. We have been in this phase of the construction industry since 1873. 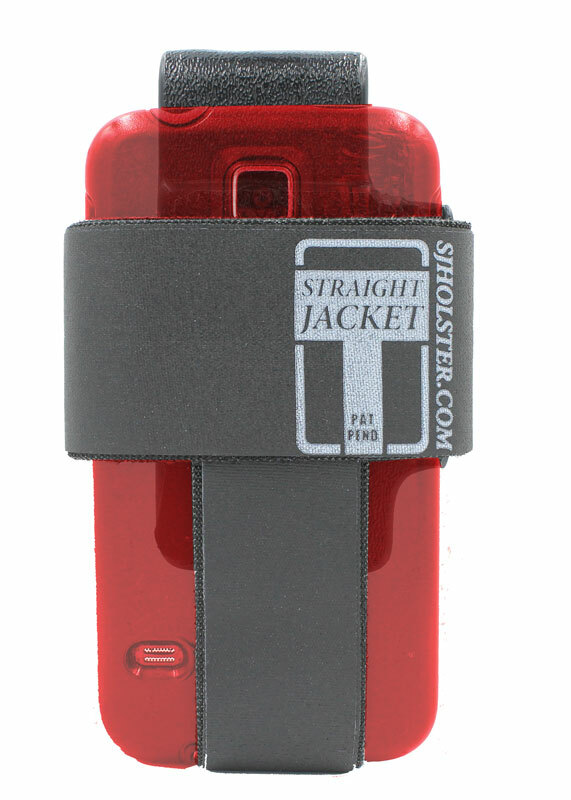 A PHONE HOLSTER that will adjust to any size smartphone. CLICK the PIC for Info.